Book reviews are so important to publishers and authors. Word-of-mouth is a powerful thing. We greatly appreciate it when readers take the time to share their thoughts about Pelican Book Group titles, so we've decided to start randomly thanking reviewers with a monthly gift. Could be a gift card from places like Amazon, Starbucks, etc. Could be a free book bundle or some other goodie. Simply email us the link to your review, and you'll be entered into the random drawing. Reviews must be posted to Amazon.com or other online retailer and the link to the review must be emailed to us between the first day of the month (eg. May 1) and the last day of the month (eg. May 31). Reviews must not violate Review TOS. 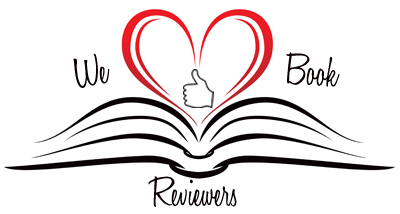 Reviews can be of any title published by Pelican Book Group or one of our imprints (White Rose Publishing, Harbourlight Books, Watershed Books, Pure Amore). Email links to reviews (@) pelicanbookgroup.com.